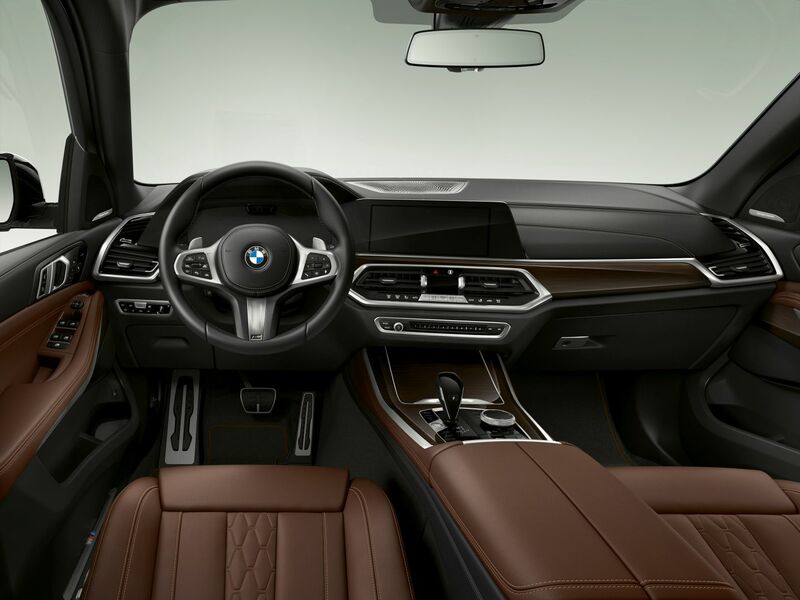 One of the first-ever BMW iPerformance models was the BMW X5 xDrive40e. It was a plug-in hybrid variant fot he F15 BMW X5 and it was also one of the first press cars I ever tested. So I have fond memories of it even if, while a good car in its own right, it had its flaws and was never really felt worth the extra cost. However, BMW is at it again, with the new and upcoming G05-generation X5, giving this plug-in hybrid thing a second try and this time it boasts more power and more tech. This time, it’s the BMW X5 xDrive45e and I have high hopes for it. 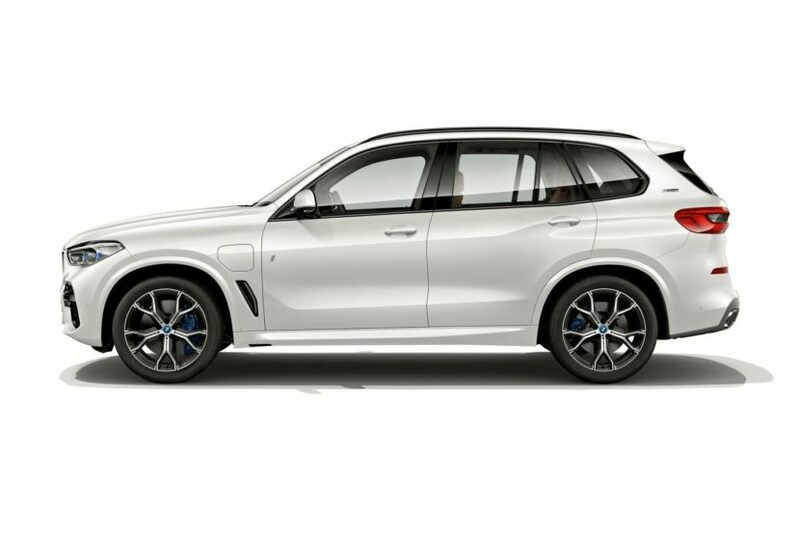 Obviously, this new BMW X5 xDrive45e is based on the latest-generation G05 X5. What’s important to note, though, is that this new G05 X5 is built on BMW’s new CLAR platform, which was designed with hybrids in mind from the ground up. While a plug-in hybrid model was a bit of an afterthought for the previous-gen F15 X5, electrification was part of the new X5’s plans from the beginning. Not only is this new G05 BMW X5 xDrive45e a more well thought out car than the one it replaces but it also gets a bigger engine, more power and more range. The old car used a 2.0 liter turbocharged four-cylinder engine, paired with an electric motor, and it was, admittedly, surprisingly quick. However, this new car gets a 3.0 liter turbocharged I6 engine, also paired with an electric motor. Just the engine itself makes 286 hp, making us think that it’s some sort of de-tuned B58 for fuel efficiency, and the electric motor makes 112 hp. Combined system power output is 394 hp, up 86 ponies from its predecessor’s combined 308 hp. Torque is also up to 442 lb-ft, significantly higher than the previous car’s 260 lb-ft. 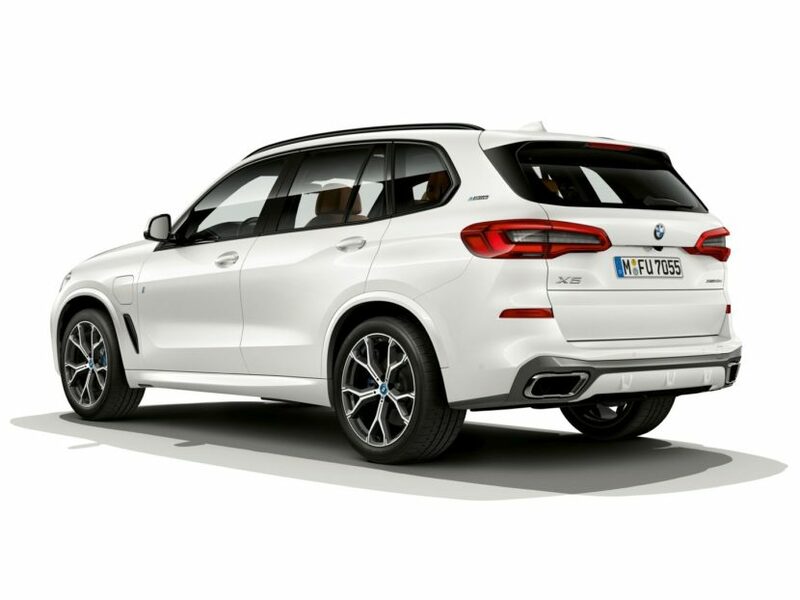 According to BMW, that’s capable of getting the BMW X5 xDrive45e from 0-60 mph in just 5.6 seconds, a good sixth-tenths faster than the car it replaces. Admittedly, these are specs for European-market models, so we can’t guarantee power and performance specs will be the same in the U.S. While I always felt the F15-gen X5 xDrive40e was more than quick enough for real world driving, the extra power is welcome. More importantly, though, is the extra smoothness and refinement of the straight-six. While the old X5 xDrive40e was clever in how it switched between gasoline power and electric power on its own, there was always a bit of coarseness when the engine fired back up. We expect BMW’s increased experience since then, along with a smoother, more refined engine, to iron that wrinkle out in the new X5 xDrive45e. Like most other plug-in hybrids, the BMW X5 xDrive45e is capable of driving entirely under electric power. The last-gen X5 hybrid was only capable of around 19-20 miles of pure electric range, thanks to its 9.2 kWh battery. This new car, though, is capable of 80-kilometers (49 miles), more than double that of its predecessor. The previous-gen BMW X5 xDrive40e was a good car. It was quicker than most enthusiasts had anticipated, handled better than expected and was still as comfortable and luxurious as the standard car, while also boasting some all-electric range. Though, it was a flawed car, as its fuel economy was barely better than the straight-six powered X5 xDrive35i alternative and its all-electric range was reduced to barely 10 miles in the real world. This new BMW X5 xDrive45e, though, seems to be a significant upgrade over the old car in every single way. It gets a bigger engine, more power, more electric range and even better fuel economy. 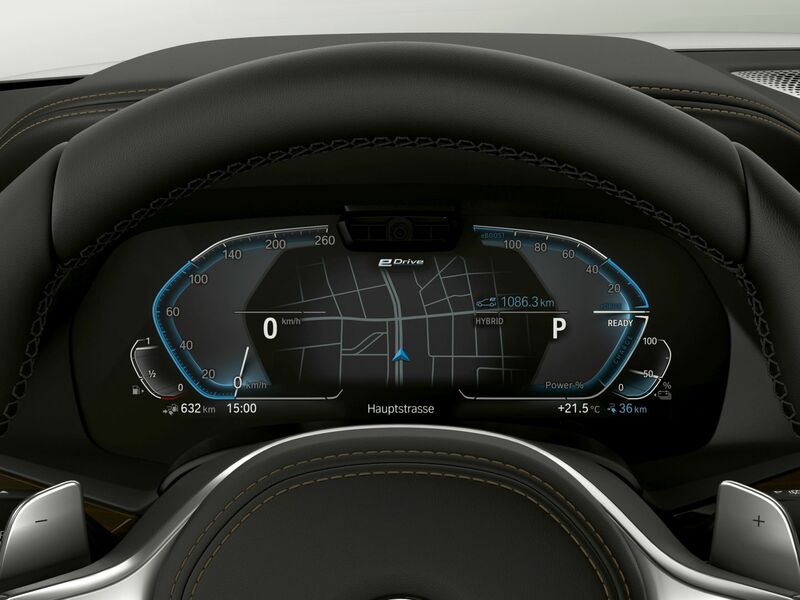 Not to mention that it’s a more cohesive package, having been in BMW’s plans since the beginning of the G05’s development. So while it’s not much different than the car it replaces, in terms of target and scope, I have high hopes for the G05 BMW X5 xDrive45e. It’s poised to be an excellent all-around hybrid SUV and one that actually makes sense to buy over its traditional I6-powered alternatives.